Awesome!! and I viewed it while “staying in”!! 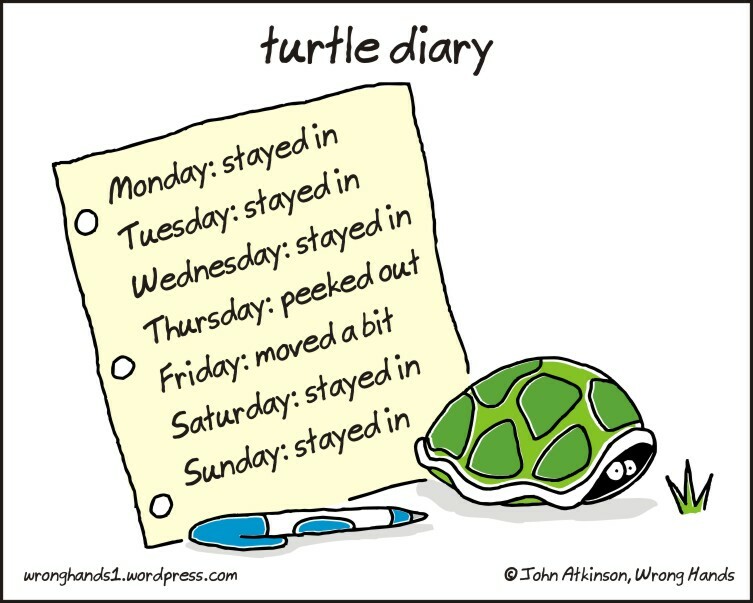 Oh no, I think I might have more in common with turtles than I thought.